JICE hosted the “Asian Government Leaders Networking Event” on June 24th, 2016. 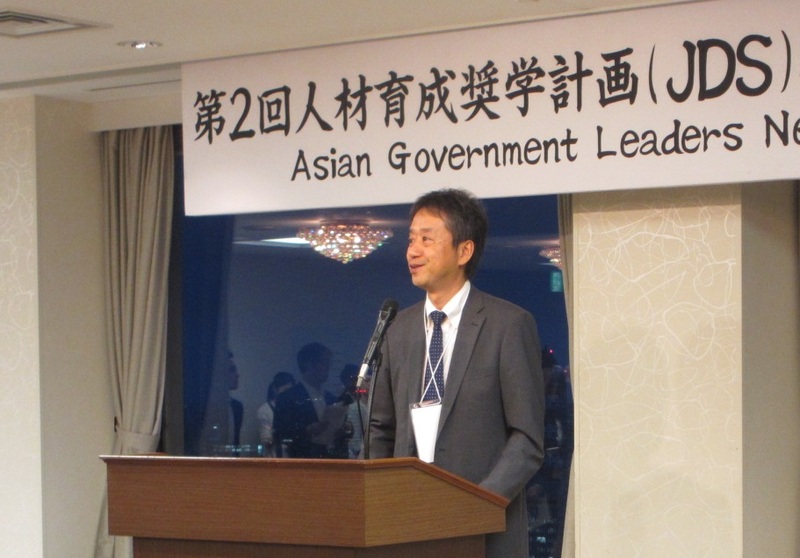 This event, held for the second time, aimed to foster long-lasting relationships between the JDS (Project for Human Resource Development Scholarship by Japanese Grant Aid) Fellows and the young Japanese Government administrators by providing opportunities of interaction and mutual learning. 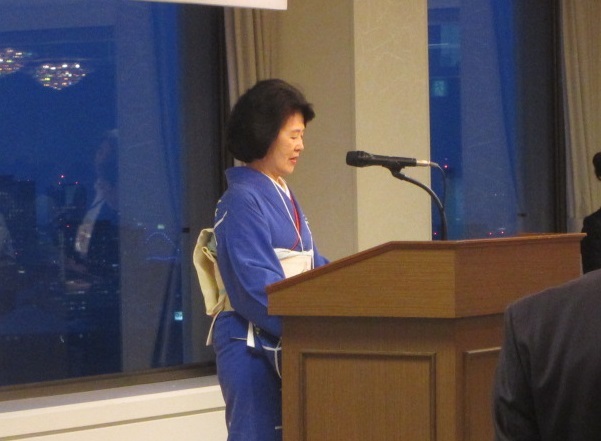 The event had a good turn up with a total of 168 participants (68 JDS Fellows and 100 Japanese government officials). The networking event featured poster sessions by the JDS Fellows. The Fellows presented their research and discussed various policy issues in their own countries with the Japanese counterparts. With a vision to bring Japan and the world closer together JICE is committed to help international students to have a rewarding and fulfilling experience while in Japan. 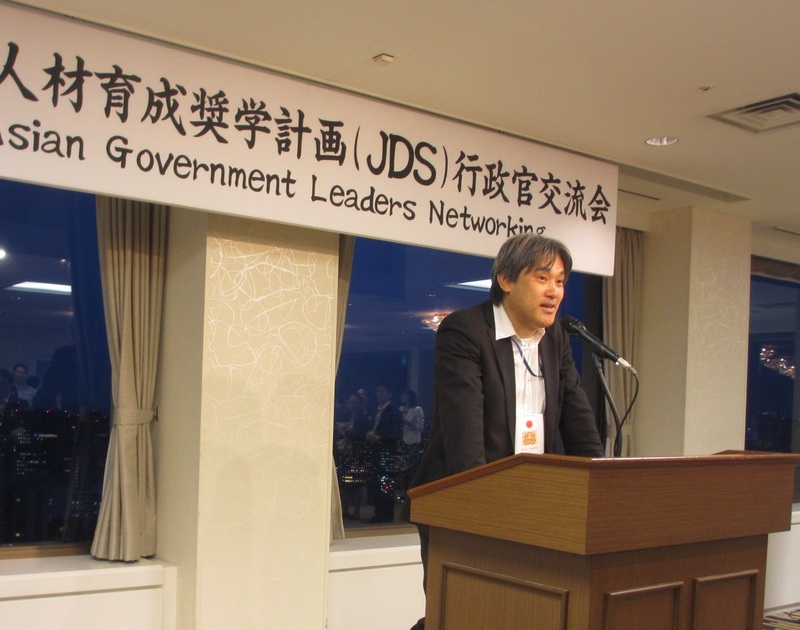 Built on our experience of managing JDS projects on behalf of the sending governments, JICE will further promote networking activities to connect JDS Fellows and alumni who are expected to play a leadership role in their countries with the Japanese government administrators who share the common goal of prosperity and welfare of the country they serve.